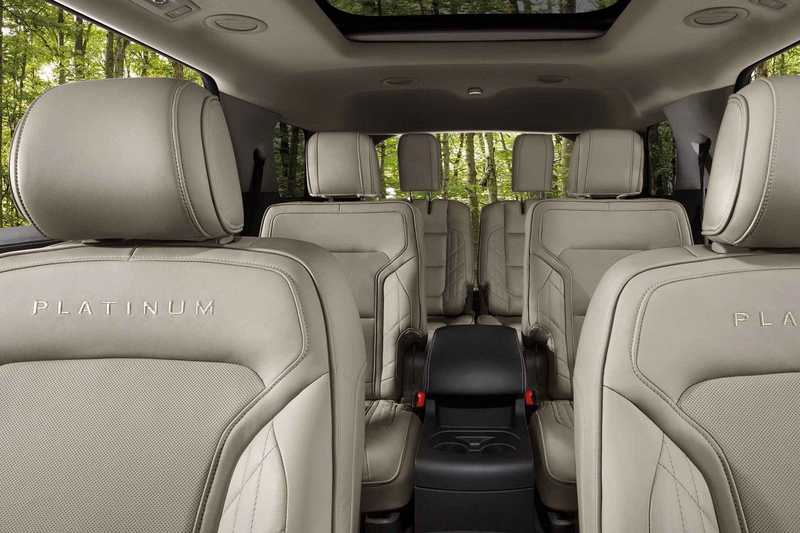 The Explorer can carry up to seven passengers and has available multicontour front seats with Active Motion® and available third-row PowerFold® seats which can easily adjust between accommodating passer or cargo. Building on AdvanceTrac® with Roll Stability Control,™ the standard trailer sway control selectively brakes and adjusts engine power to maintain trailer control.39 The result is stability and control, even when towing large loads. 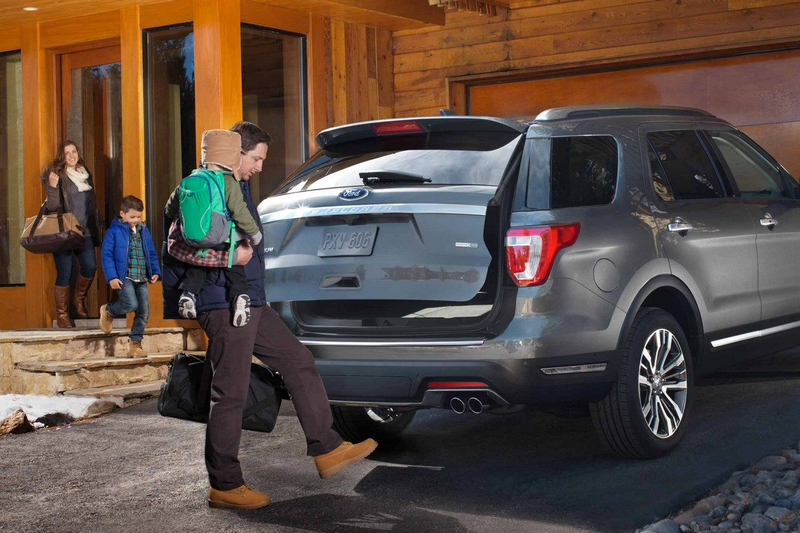 When properly equipped, the Explorer can tow up to 5,000 lbs. 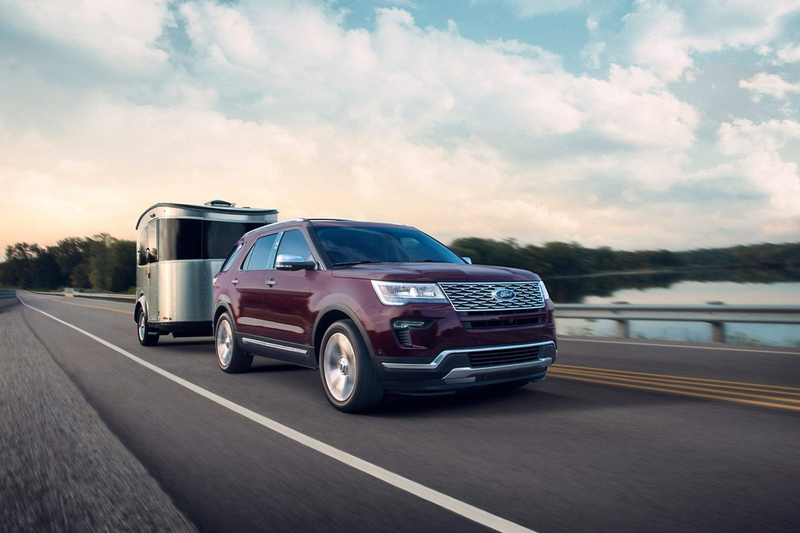 The Class II Trailer Tow Package is optional with the 2.3L EcoBoost® engine. The Class III Trailer Tow Package is available for the 3.5L Ti-VCT engine, and comes standard with the 3.5L EcoBoost engine. Either the Class II or III Trailer Tow Package is needed for towing. The available Ford Safe & Smart™ Package has features that do everything from alerting you to unintentional lane drifting to allowing you to set cruise control and select the speed and distance you want to maintain from the vehicle in front of you. 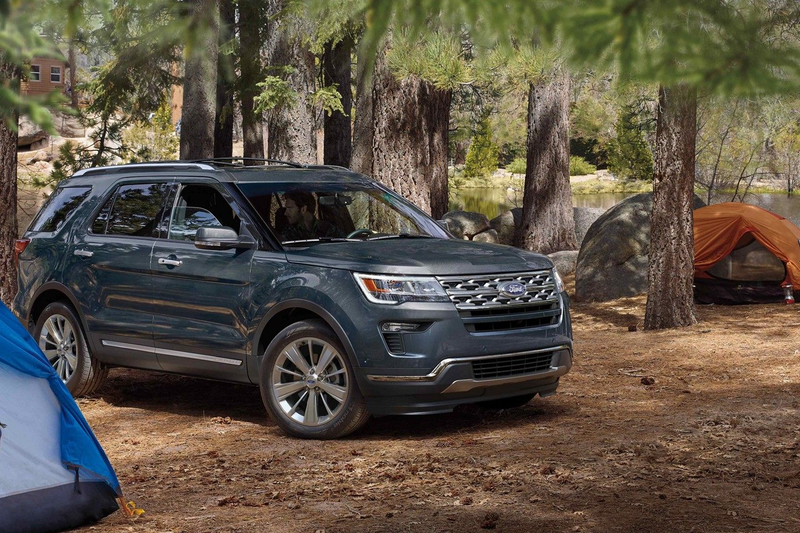 It can alert you to a potential collision with the vehicle ahead.10 Explorer can also help keep you connected from almost anywhere with available SYNC® 3 as well as available FordPass™ Connect. 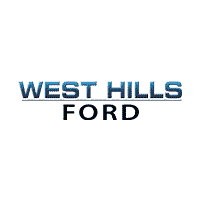 At West Hills Ford, where the smart shoppers buy. Proudly serving drivers from Gig Harbor, Bainbridge Island, Port Orchard and beyond. 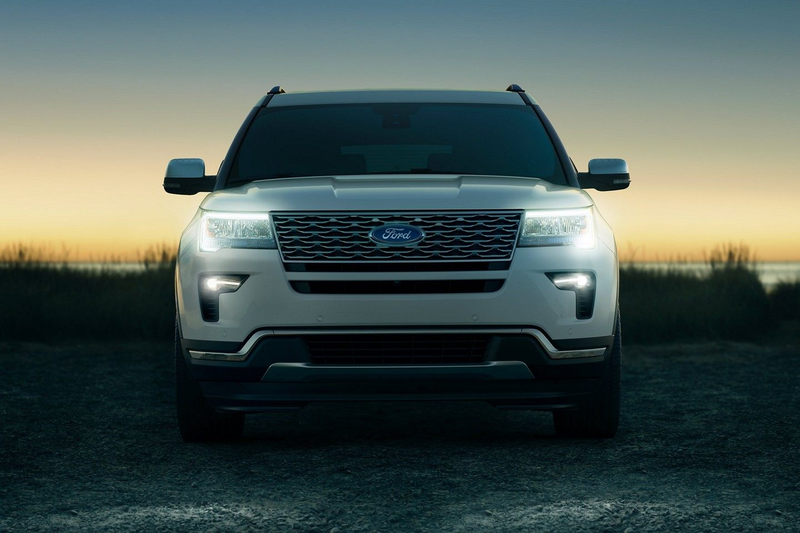 For more information on the 2019 Ford Explorer or to schedule a test drive, contact our sales staff or visit us in Bremerton today. 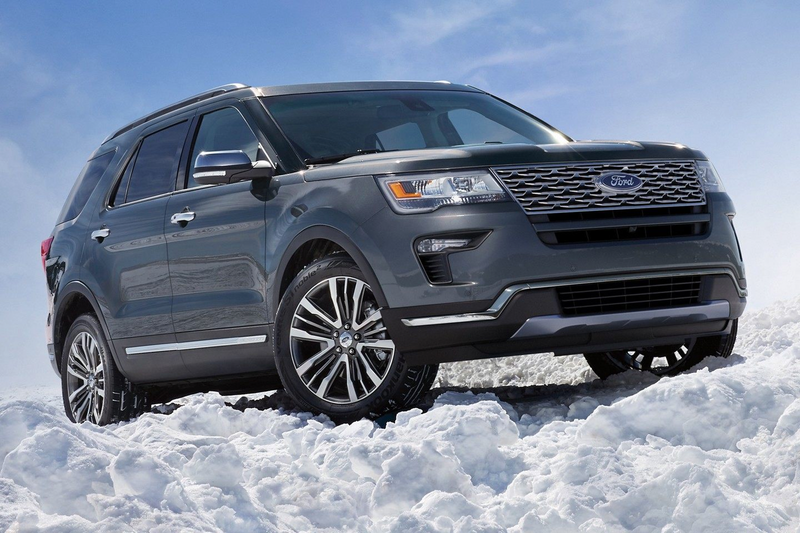 2019 Ford Explorer Ford Explorer 2019 See the 2019 Ford Explorer at West Hills Ford in Bremerton, WA. Built for the next adventure with the latest driver assist technology. Come in for a test drive today.